One of the qualities of a good friend is the ability to give advice. Our closest friends are the ones who we let in more than anyone else. They know us extremely well; sometimes more than we would like them to. As we grow in our friendships we should come to love our friends more and more. Well let me share a secret with you; God loves more than anyone else can and He gives the best advice! If you are a child of God, then your best friend is Jesus Christ. He has so much to share with you and it is all in His Word; the Bible. 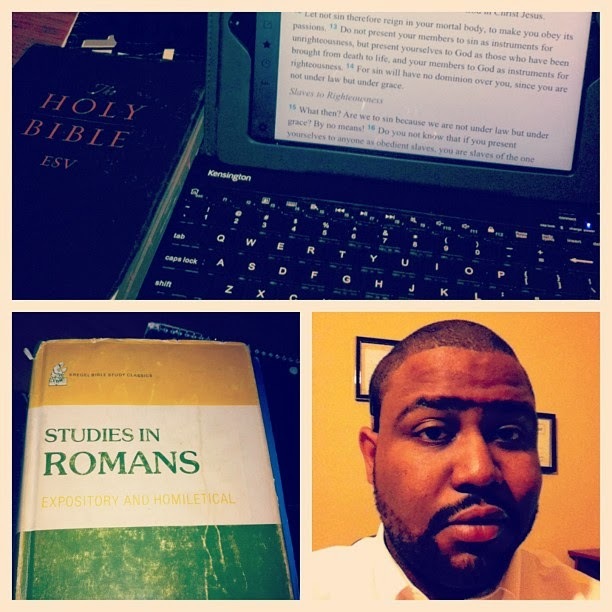 The picture above is of me preparing a sermon just a few days ago. Every time I get deep in God’s I just realize more about who He is. There is always more to learn. There is always a principle or concept that relates to my life. It’s a joy to know that whenever I need advice I can always go to my best friend to get exactly what I need. GET IN THE WORD AND GET WHAT YOU NEED FROM THE LORD!